HaPPy*Valentine’s* Eve!!! And oooh boy, do I have the perfect gift for you!!! A book, of course . . . would you expect anything different from me? Today marks the release of the Debut Novella for Marisa Cleveland, a very sweet kindred spirit who I met through my Southwest Florida Romance Writer’s Group. She is now a recovering high school teacher turned writer and agent extraordinaire, and she was kind enough to read my manuscript for 18 Things soooo many times that it made her head spin faster than if she’d starred in The Exorcist. Marisa Cleveland’s novella, The Valentine Challenge, debuted from Entangled Publishing! Join the celebration by visiting participating blogs and commenting the answer to this question: In your opinion, what’s the sexiest part of a man? Between now and February 28th, Marisa’s super secret judges will browse the blogs and choose up to three winners to receive Valentine goodies! No purchase necessary, but a Like on Amazon is always appreciated! When Stacey Bradford’s hot boss convinces his company’s board to close her best friend’s flower shop – days before Valentine’s Day! – Stacey declares war. Stacey never could resist a challenge, but when Marsh makes Valentine’s Day the deadline for their deal, Stacey must decide how far she’s willing to go…for love. Marisa Cleveland loves to laugh, hates to cry, and does both often. As a writer, she writes. Every day. Perhaps because she married her best friend, her adult romance novels focus on playfully naughty relationships developed through friendship and family-oriented values. She loves to connect with writers and readers. Oh, and incase you missed it, here’s my guest post on Talynn’s Ink in the Book blog about my sweet first kiss and my inspiration for writing love stories. Well, I’m off to help lead Youth Group. Hope you had a very happy Over-the-Hump Day! Mine was full of many firsts: TV interview on The Morning Blend, Library Event, then my first Author School visit with some 8th graders who were one HUGE batch of Awesomesauce. I’ll tell ya allll about it later. IWSG–Do I Have the Magician’s Secret? Anyway, the answer is yesss, I do know magic . 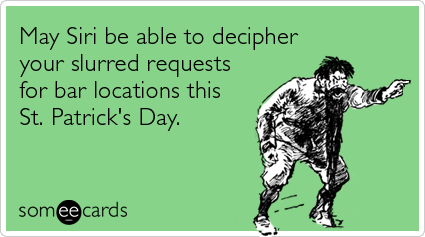 . . because I know all of YOU! The first important step I took to success? Immersing myself into the blogging community at the start of 2012. Now, I’ve had this blog since August 2010, but I didn’t give it the love and attention it needed until I made it my 2012 New Year’s resolutions (ha! sometimes those things do work!) So, I thought the Alex J. Cavanaugh’s IWSG was the perfect place to share my journey . . . So, first thing’s first: I truly appreciate EVERY reader who bought my book, even the ones who hated it and gave it two stars. I appreciate you taking the time to give me honest feedback, and it’ll make me a better writer. I know I can’t please everyone, and honestly, my book won’t be for everyone. About that same time I took that leap into the blogging community is when I finally embraced that God had given me a gift besides teaching to empower young people. And the good news it, every teenager that I’ve heard from so far *fingers crossed* has absolutely loved it. They are my target audience, so if I’ve inspired them even a little, that’s my success. 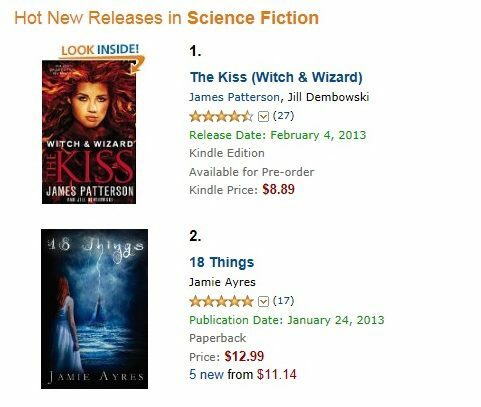 I could care less about best seller status . . . I only wanted that to push it to a place of influence to reach others. I took profit off the table a long time ago. Not that I wouldn’t like it. I’m a teacher by day, and Lord knows I could use some extra cash. But if that’s truly what I was after, I would’ve gotten a part-time job a long time ago. It would’ve been less work for way more money. But like teaching, writing is my PASSION. I take it very seriously that people are inviting me to entertain them every time they buy a book. 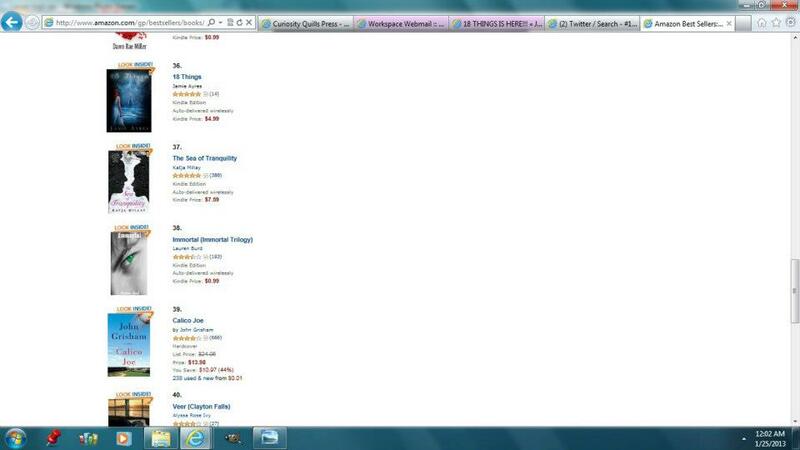 For one night, I was ahead of John Grisham. This blows my mind! 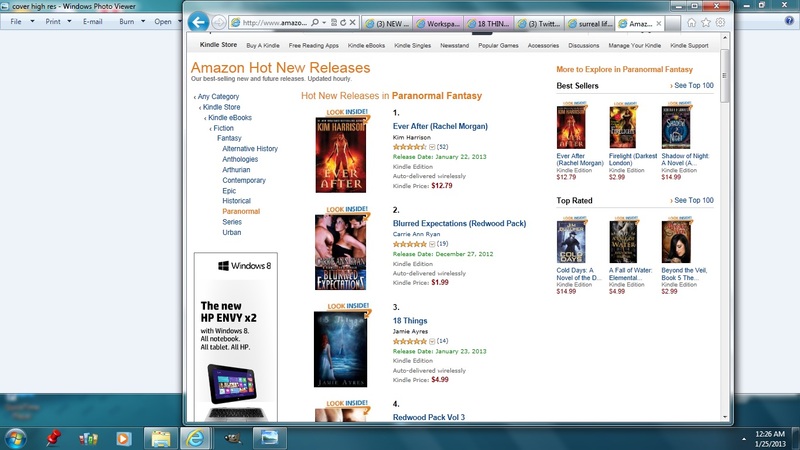 And #3 in Hot Releases for Paranormal-now THAT is beyond the scope of normal scientific understanding. But hey, seventy-five cents a copy is still better than the 3 years of rejections I had piling up. Every book bought is validation . . . every 4 or 5 star review is another validation . . . I’m on the right path. This is what God had in mind for me from the beginning:-) So what if I have no money? I’m rich in spirit, faith, love, family, & friends! You all are truly the magic!!! Stop #6: Gwen Gardner’s blog: My guest post on writing paranormal: Do You Believe What You Write? I share my real-life story about a time I met an angel, so check it out! Stop #8: Marcy Blesy’s blog: Interview focusing on a first time author’s perspective *Marcy interviewed me on HER release day for her new book, Confessions of a Corn Kid. She didn’t even tell me it was her release day until afterward–how’s that for selfless?! 9 down, 9 more to go! The other thing I did was sent out a press release. I only got 2 responses so far. Here’s an article from the Grand Haven Tribune. Grand Haven is the wonderful community where 18 Things is set. If you’ve never visited this small town during the summer, add it to your bucket list! And soon I’ll be going on a local news show called The Morning Blend. What else? Hmm . . . my first local library event is next Wednesday, as well as my first school author visit! 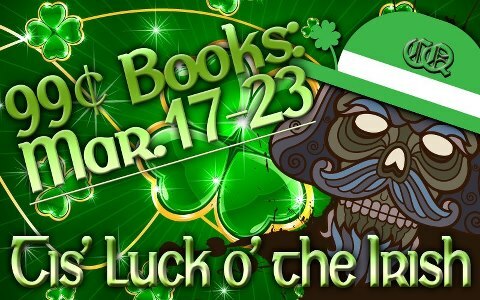 I’ll be a part of two book festivals coming up–one in March in the Fort Myers area and another in April in Orlando. I’ll be happy to blog my experiences afterward and tell you if I think it was worth the effort. In the meantime, I’m contacting YA book blog reviewers. Three have already agreed to read and review. I love these girls better than coffee and cakepops!! They provide an enormous service to us little authors, for the love of reading! LOVE it! Sorry this post was longer than usual, but inquiring minds were asking me. Now I’ve probably crossed the line of TMI (as usual). Do you have any strategies for magic that I left out?! 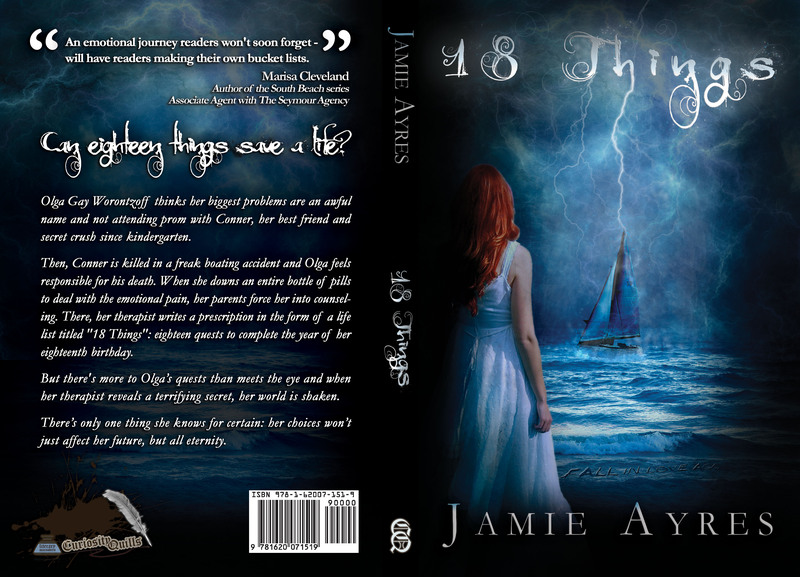 Have your read 18 Things yet? OH! One more thing before I return to working on my next book . . . my CQ partner in crime totally surprised me with this book trailer. I didn’t even ask anyone to do it, but she did because she is awesome. Seriously, if you look up awe*some in the dictionary, Courtney Worth Young’s picture is next to it, in all her HP Geek Glory:-) Enjoy!! !